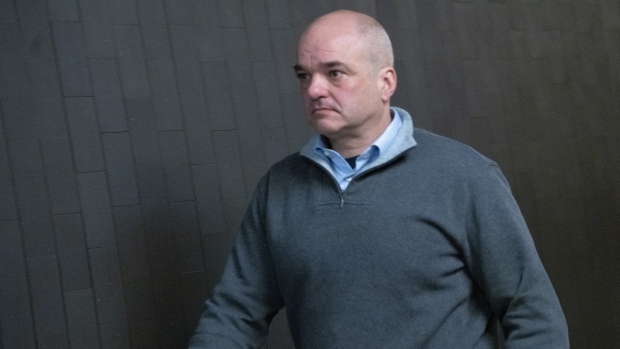 MONTREAL - Lawyers for a former SNC-Lavalin vice-president accused of fraud and bribery are trying to have the case thrown out due to what they claim are unreasonable delays. Stephane Roy's lawyers argued today in Quebec court that Crown prosecutors haven't done enough to limit delays as legal proceedings approach the 60-month mark. His case stems from the same Project Assistance investigation that led to charges against SNC-Lavalin. Those charges are fuelling controversy in Ottawa following a report that the Prime Minister's Office pressured former attorney general Jody Wilson-Raybould to help the company avoid criminal prosecution. A lawyer for Roy, Nellie Benoit, is invoking the Supreme Court of Canada's 2016 Jordan decision, which established time limits for criminal cases. The ruling set a limit of 30 months between the laying of charges and the anticipated end of a trial. Roy's lawyers are expected to complete their arguments this afternoon and will be followed by the Crown.